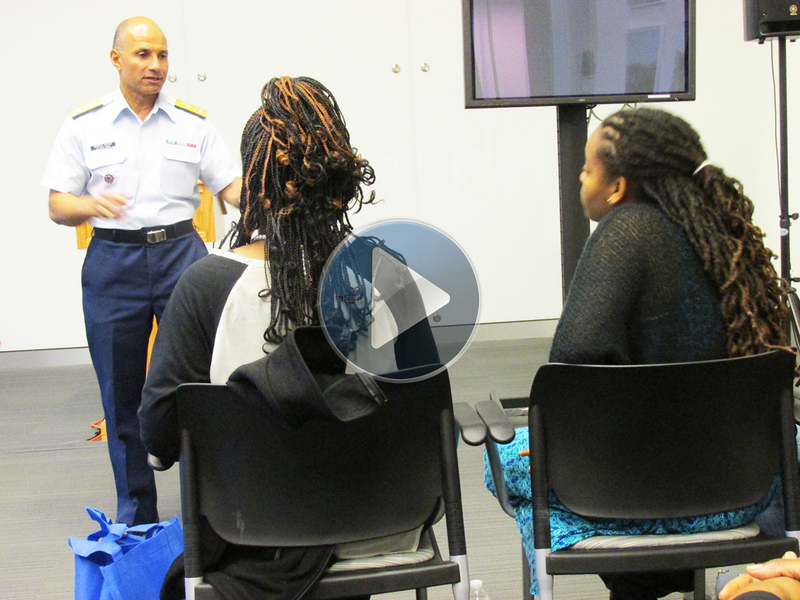 WASHINGTON — For 2019, coders from the Washington D.C. area (“DMV”) kick-off their 41st Season with regional BDPA Chapters. Returning High School Coding Competition (HSCC) and National HSCC Championship alumni led motivational keynote messages and mentoring breakout sessions. From January through August, area students and junior developers (Jr. Devs) are invited to participate in a variety of multimedia programs, produce digital content, learn how to code, and develop new mobile applications. Students from over 40 local BDPA Chapters across the country are invited to compete this year during local or regional tech summits to advance their teams to National BDPA scholarship rounds conducted during #BDPACON19. National BDPA’s Atlanta Chapter will co-host the 41st annual technology conference during #BDPACON19 at the Hyatt Regency in Atlanta from August 1-3, 2019. Join. Renew. 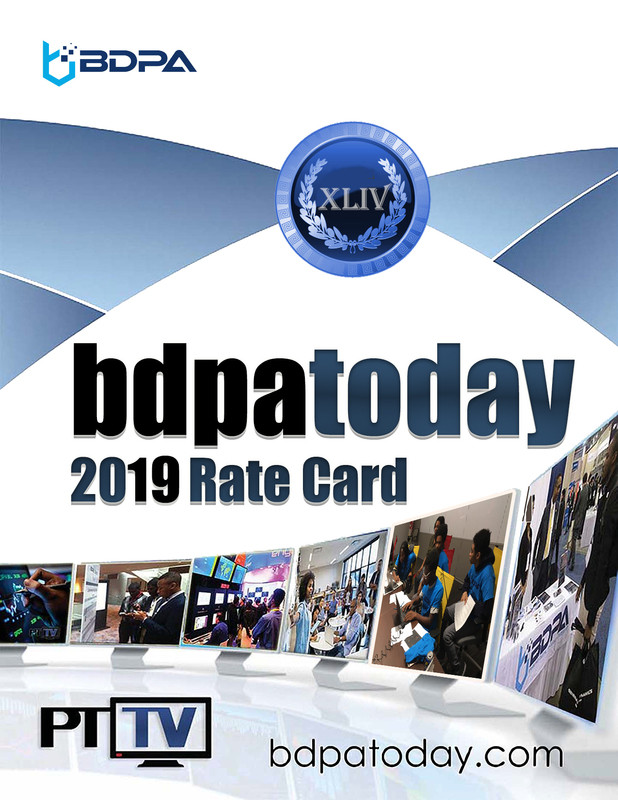 Update local BDPA Chapter membership profiles at BDPA.org for discounts and #BDPACON19 pre-registration details. Provide success stories to Industry via bdpatoday.com .